On November 20, 2018 Texas Comptroller Glenn Hegar announced Raymondville ISD is the latest local government entity to achieve specific transparency goals through the Comptroller’s Transparency Stars program. Raymondville ISD received a star in the area of Traditional Finances, which recognizes entities for their outstanding efforts in making their spending and revenue information available. 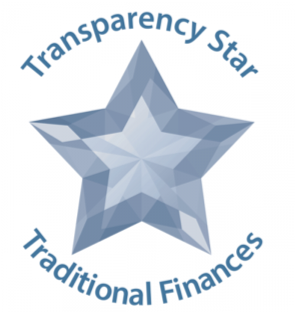 Transparency Stars recognizes local government entities that provide easy online access to important financial data. Out of 1,031 school districts in Texas, only 64 in the State and just 6 in the region currently have the Transparency Star designation. In addition to the Comptroller’s Transparency Stars award, TEA announced on November 15, 2018 Raymondville ISD scored the maximum of 100 possible points and received a Superior FIRST (Financial Integrity Rating System of Texas) rating. 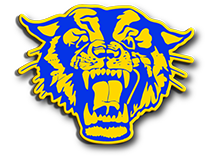 Most recently, Raymondville ISD presented its 2017-2018 financial audit and went a step above the minimal state requirements. It completed a CAFR (Comprehensive Annual Financial Report) which provides the most detailed information in government accounting and financial reporting. The CAFR also provides users with a high quality report promoting better transparency to citizens and other stakeholders. Credit rating agencies and other interested parties may view a CAFR as a positive factor in decision making.